I love TV, although I don’t get to watch as much as I would like. We are hearing a great deal about divisions right now. For many people the days that follow Christmas Day have a clear purpose: finding bargains in the sales. If you have ever heard an elderly person describe how Christmas used to be then you will know two things. Do you know a secret saint who deserves a special thank you today? 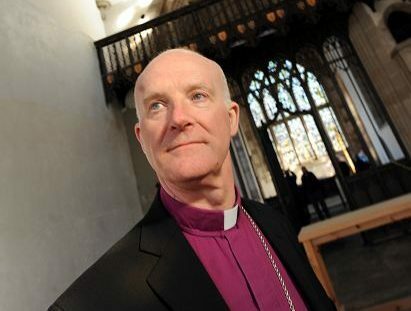 A leading Scottish Episcopalian clergyman has spoken of his "deepest sorrow" over the tragedy at Aberdeen beach.